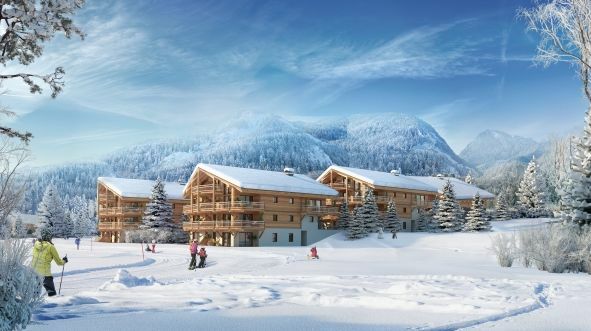 A luxury new build apartment in the centre of the village of La Chapelle d'Abondance. It is located just beside the pistes of the cross country trails. 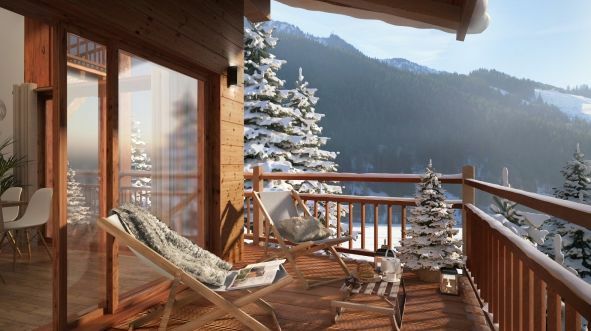 From the balcony you have one of the most magnificent views in the Savoyard region. 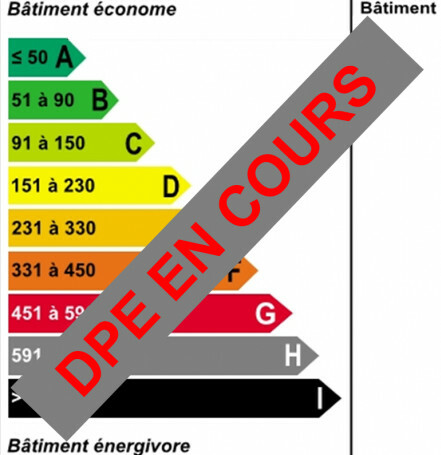 The apartments are sold with a ski locker and underground parking. Apartment A14 - 45m2 -1 bedroom, covered parking place. This property is part of a building that includes 48 lots. Co-ownership annual management charges for this property: €1000.